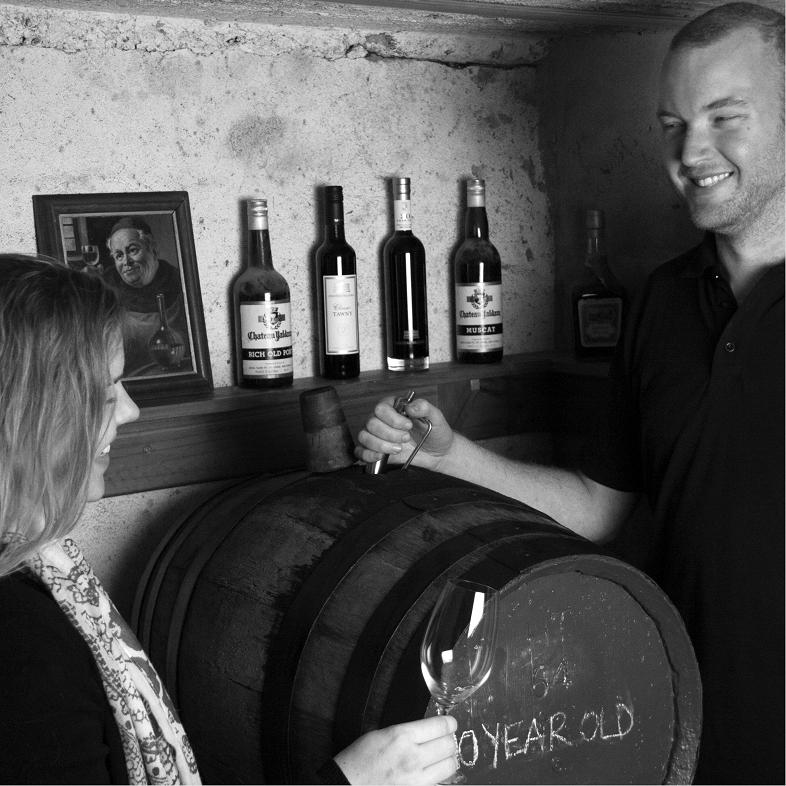 Join us at Chateau Yaldara and tap into our treasure trove of incredible fortified wines. Led by one of our wine ambassadors, enjoy a guided tour through our historic cellars and maturation areas, where you will learn about our rich history and wine-making techniques. Taste a range of our fortifieds straight from the barrel and then delve into a private fortified and chocolate tasting experience on top of one of the original tanks.